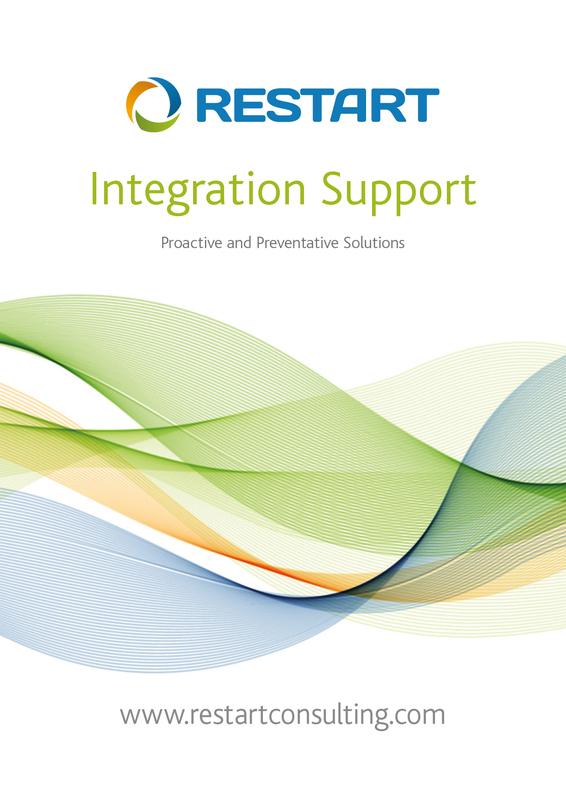 ReStart has provided IT integration support for NHS TIE environments and their connected systems for over 8 years. As the market's leading provider of integration services and support, we offer a complete, end-to-end service managed by our support team in Exeter. This team currently manages TIE support for over 20 NHS sites. 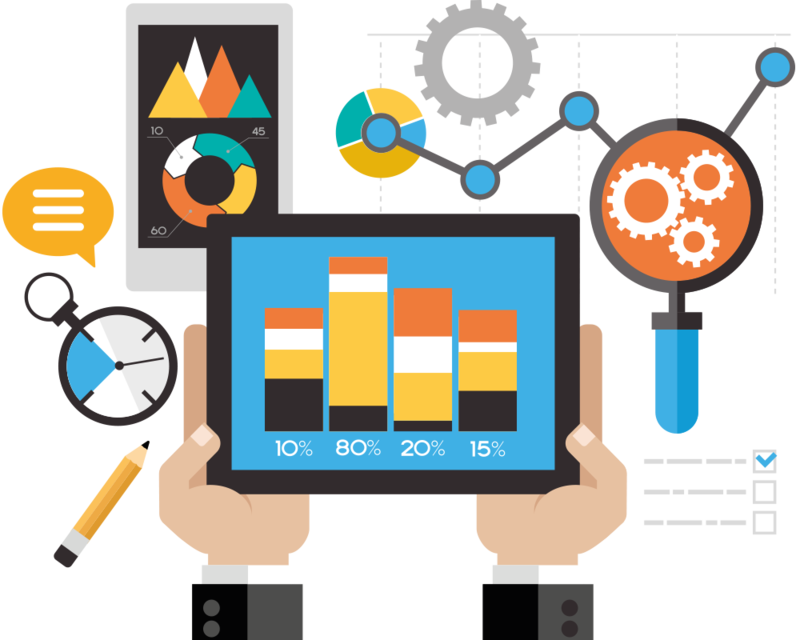 ReStart support services provide high availability and continuous monitoring of the TIE and its connected systems, meaning that any TIE issues can be identified and resolved, before any impact is felt by hospital staff. ReStart guarantees 15 minute response and 30 minute x Service Level Agreements (SLAs) on all support contracts. to know the status of their TIE at all times and be relaxed in the knowledge that they are guarded against potential problems or interruptions to their service. As part of the ReStart service, all alerts are sent to the ReStart Alert Monitor (RAM) and sophisticated tools, including custom alert and TIE dashboard monitors, are used to ensure that patient information flows seamlessly between systems and that issues are fixed before they impact the Trust. 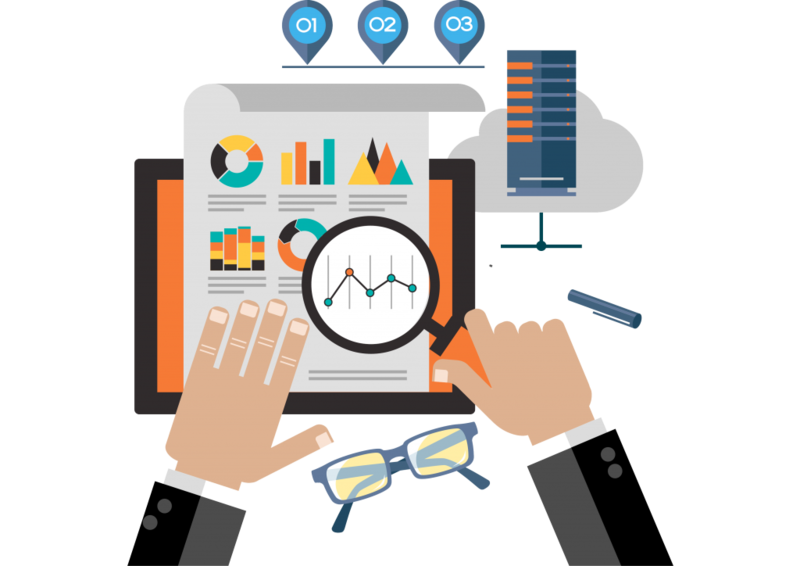 ReStart's investment in sophisticated tools such as SMS alerting and the RAM make this proactive monitoring possible and include system heartbeats, message queuing, errors, connectivity, back-up status, message throughput, uptime, interface inactivity and unusual activity, e.g. message spikes.